If you're looking for a new crossover, there are plenty of options available. 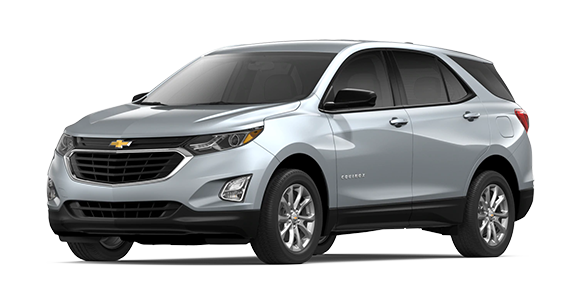 Maybe you've considered the 2019 Jeep Cherokee and the 2019 Chevrolet Equinox. Both offer an affordable starting price and desirable features like an available hands-free liftgate. But which has the edge when it comes to performance and a fun driving experience? 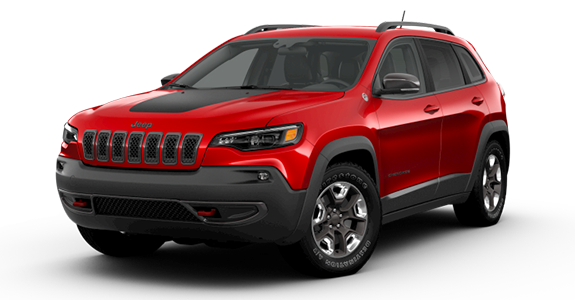 The 2019 Jeep Cherokee comes with standard Trailer Sway Control for easier hauling and an available off-road suspension. You'll also enjoy the available sunroof. 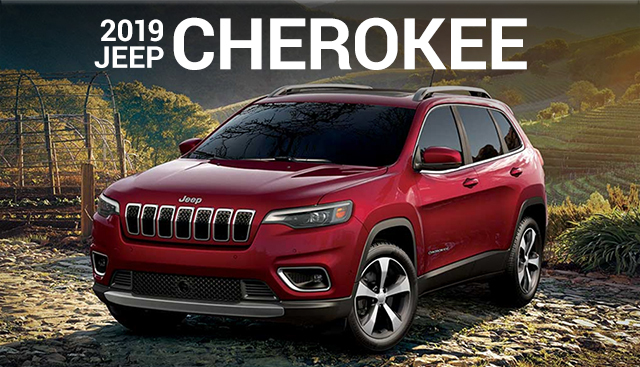 If you’re interested in becoming the proud owner of a 2019 Jeep Cherokee, give us a call, or stop by our dealership at 4477 Ridge Rd W, Rochester, NY 14626 for a test-drive today. We look forward to serving our customers near Spencerport, Hilton and Greece, NY.